Zonda and Huayra - those are model names synonymous with Italian brand Pagani, but just how did the brand come to be? Its founder Horacio Pagani is the brains behind the supercars we know today. At just 21, he started working on and building race cars of his own - in his driveway! It wasn't an easy path to success for Pagani as he got turned down numerous times by the likes of Ferrari and Lamborghini. He was also the mastermind behind the build process of the Countach. 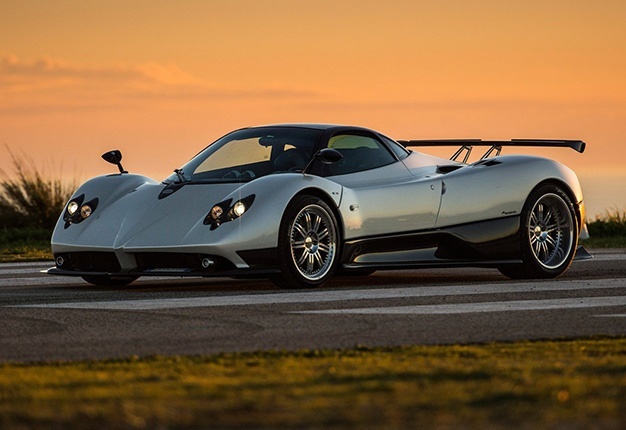 All the obstacles proved turning points in the long run as Horacio used what he had learned over the years to build the Zonda and Huayra supercars both of which have become icons of the automotive world.